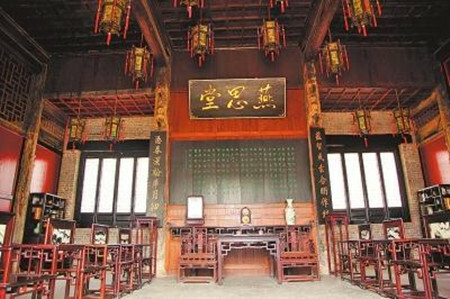 Nanyang Fuya (an ancient government office), located on Minzhu Street in Nanyang city, was built in 1271 during the Yuan Dynasty (1271-1368), and has a traceable history of over 740 years. The existing architectural complex is built in the style of the Ming (1368-1644) and Qing (1644-1911) dynasties. The office covers an area of 80,000 square meters, with a length of 330 meters and a width of 240 meters. It is the country's best-preserved county-level government complex from the feudal era, as well as a key historical site under state protection. 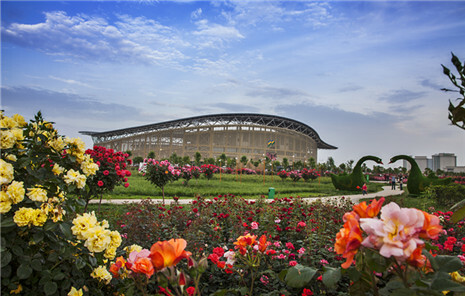 Regarded as a landmark and symbol of Nanyang history and culture, the ancient complex enjoys significant historical, artistic and scientific value, offering valuable historical information on government-appointed officials, sacrificial ceremonies, government affairs and taxation during ancient times. 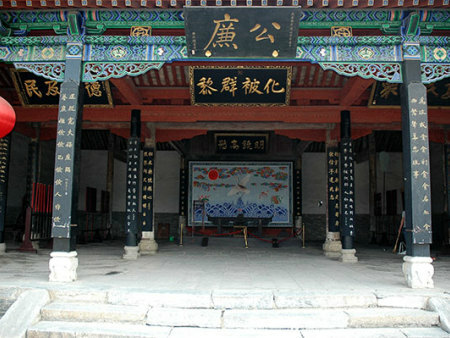 Nanyang Fuya consists of a Main Hall, Second Hall and Third Hall, with the Main Hall serving as the central structure. There is some garden architecture in front of the main building, including a screen wall facing the main gate, a memorial archway, a main gate, and a ceremonial gate. The office was built along with a "siheyuan" (China's traditional courtyard-style houses), providing rooms for the government departments of official personnel affairs, revenue, rites, wars, penalties and works during China's feudal era.